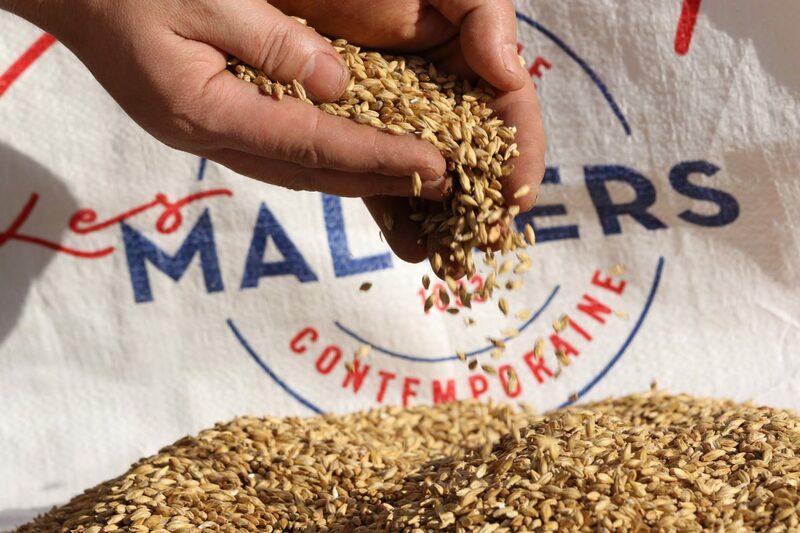 We produce this malt at our Les Maltiers Malteries Franco-Suiss plant in Issoudun, France. Vienna Malt is made with much the same process as pilsner lager malt with kilning at slightly higher temperatures for flavour and colour development. 10-12 EBC. A rich, aromatic malt that will lend a deep color and full flavor to your beer. Full list of specs under Additional Information. European Golden Lagers, Pilsner Lager, Vienna Beer.